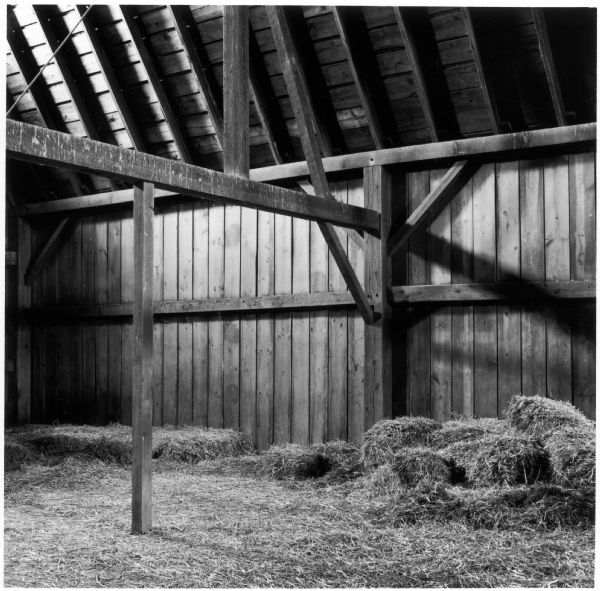 View of the haymow inside the barn of the Quinney farm. Images from "Things Once Seen", by Richard Quinney, 2008; "The Afterlife of Things", 2003-2005; and "Of Time and Place", 2006. Scans from prints on loan from Richard Quinney.